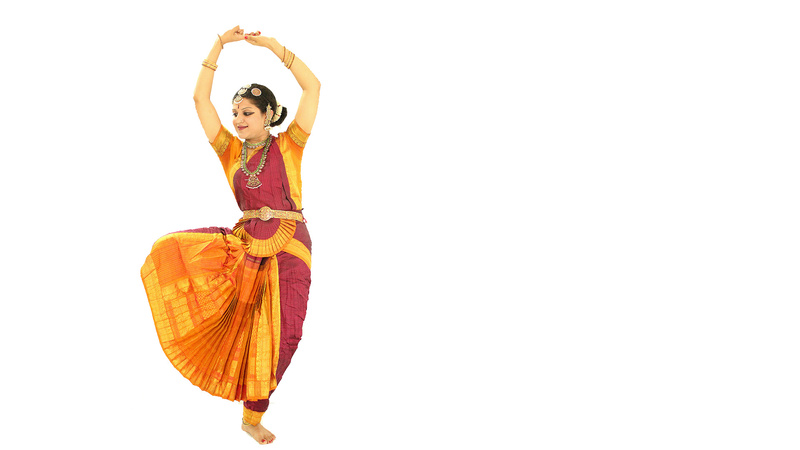 Apart from being a gifted Indian Classical dancer, Gayatri is a passionate linguist(She speaks 11 languages) and runs her own foreign language institute FluenC in Bangalore. 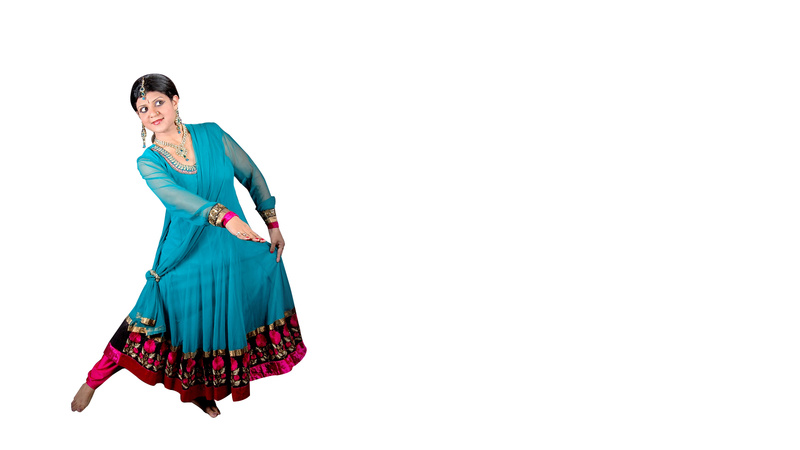 She is also an empaneled corporate trainer with Robert Bosch India and is a native level German speaker. 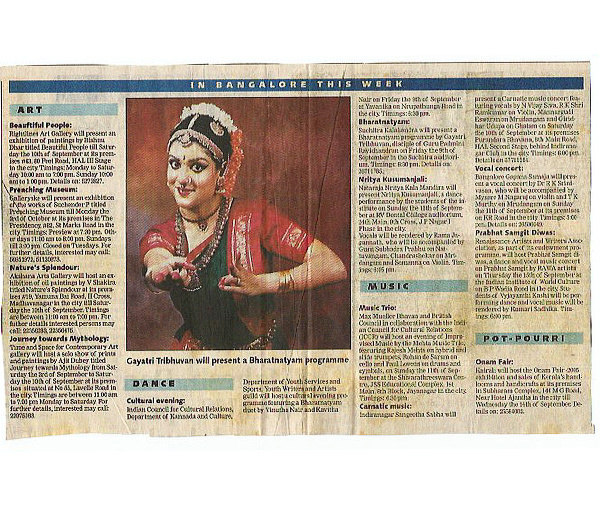 Apart from giving stage performances, Gayatri also teaches Bharathnatyam and Odissi to young budding Indian classical dancers in Bangalore. 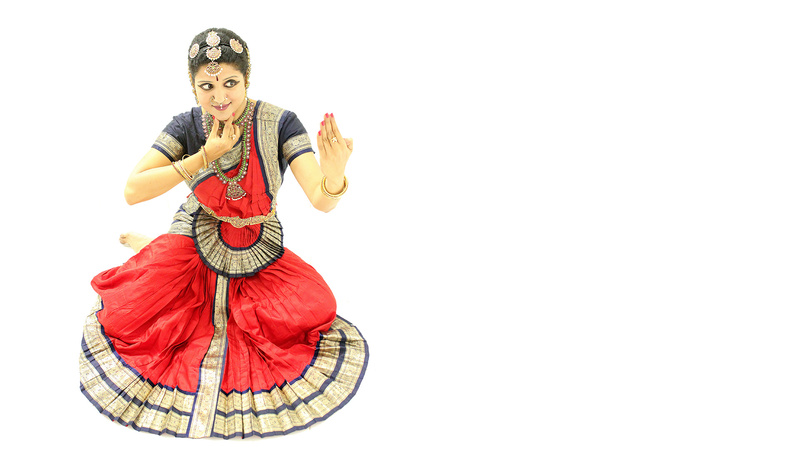 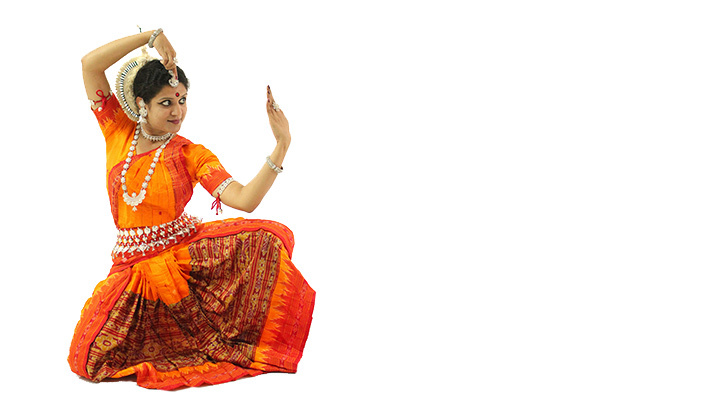 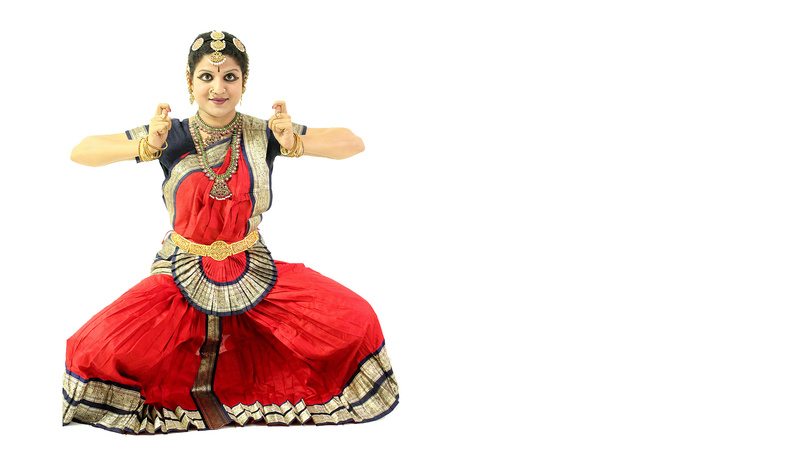 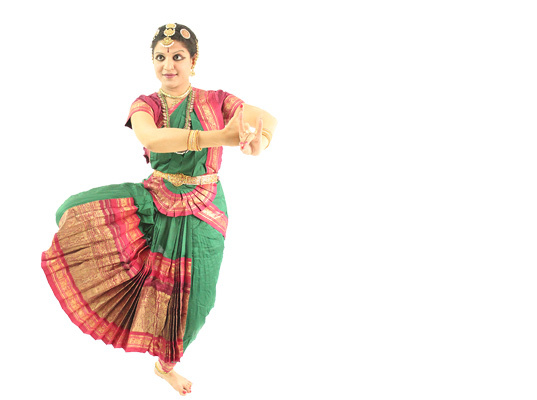 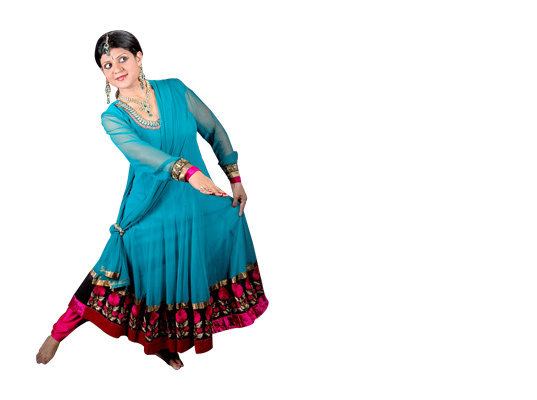 Gayatri Tribhuvan is easily one of the famous Bharathnatyam dancers in Bangalore. 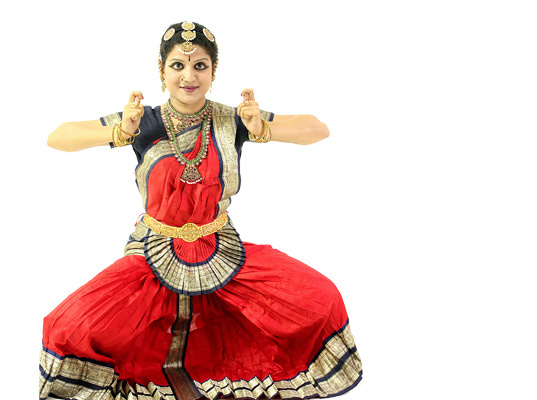 She commenced learning this art form at the tender age of 7, under the tutelage of her mother Smt.Latha Tribhuvan , who is herself an accomplished Bharathnatyam Dancer from the famous Bharathnatyam dance institute- Rajarajeshwari Natya Kalamandir, Mumbai, under the tutelage of Guru Mahalingam Pillai. 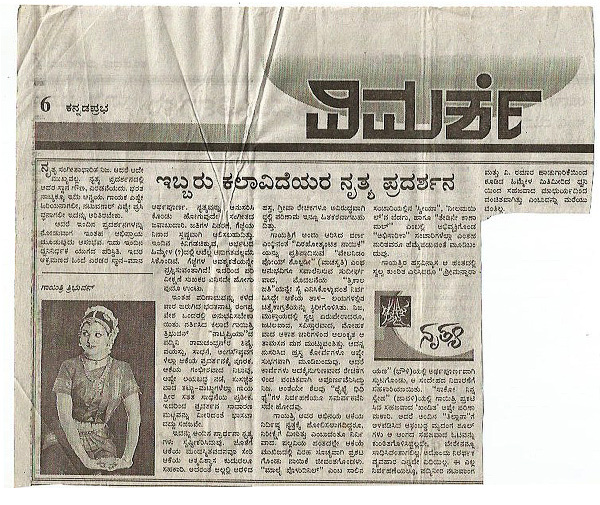 Guru Smt. 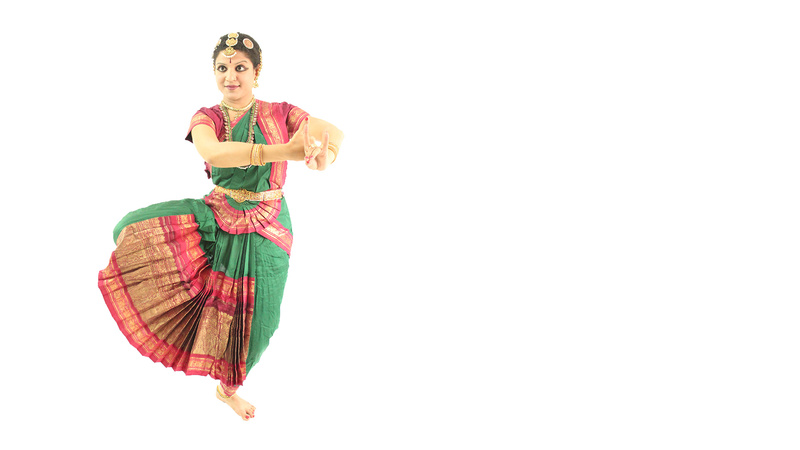 Sharmila Mukherjee, in the year 2008. 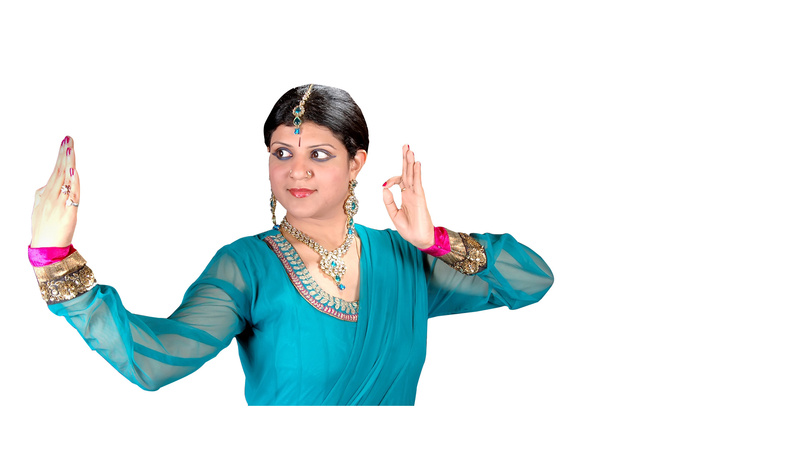 She has now reached a niche level in the art form. 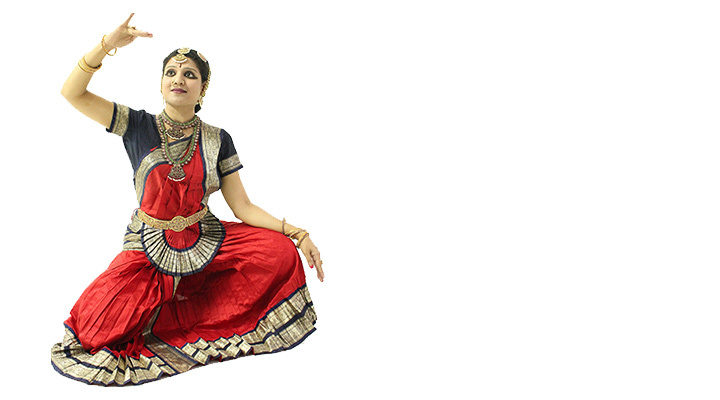 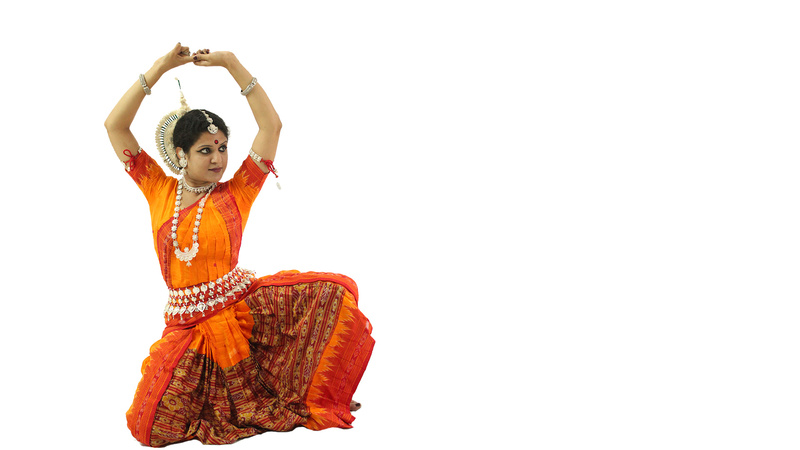 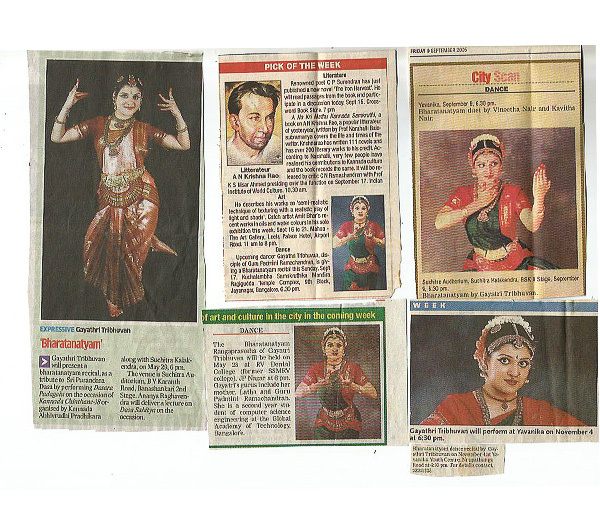 She conducts Odissi classes in Bangalore as well.